Reynolds Ford has a variety of used Ford specials in Norman, Oklahoma for used cars, trucks and SUVs. 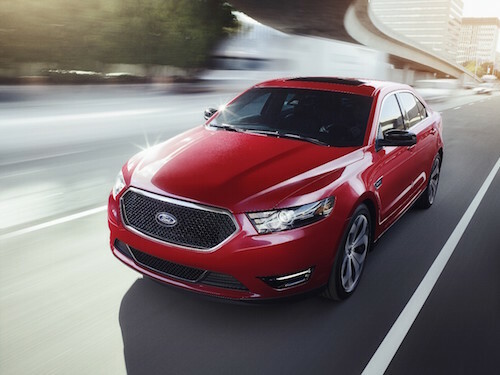 Save money on your next used vehicle purchase by taking advantage of our used Ford specials on Ford vehicles like the Taurus, Fusion, Focus, Edge, Mustang and F-150 truck. The Reynolds Ford financing department is here to help you with the purchase of your used vehicle and can help in arranging affordable monthly payments. We can even help you finance a used Ford vehicle if you have bad credit. Visit us today at Reynolds Ford in Oklahoma and see our current used Ford specials near you.